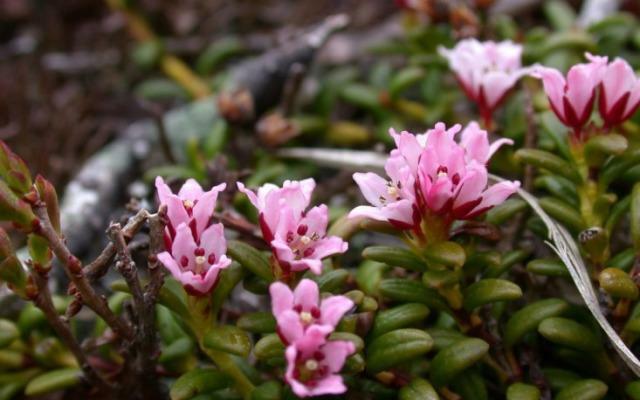 Thanks to the gentle summits and unique climate, the Nock Mountains are home to a large variety of species. Resistant Swiss Pine and one-of-a-kind Speick are among the mountains’ more interesting species. Take a barefoot hike with a national park ranger and learn more about the effects of Swiss Pine wood. Join our Speick experience active programme which centres around this superstar of the Nock Mountains. Impressive guided hikes will teach you everything about this alpine valerian plant that only grows in the Nock Mountains. From a geological point of view, Carinthia’s Nock Mountains are some of Europe’s most interesting and oldest uplands. In addition to its abundant plants and animals, the Nockberge Biosphere Reserve is home to plenty of Austrian culture. Carinthia’s Nock Mountains were named a UNESCO "Biosphere Reserve – model region for sustainable development". This makes the Nockberge Biosphere Reserve one of 598 biosphere reserves world-wide. With the internationally well-recognized award of “Alpine Wellness” the idyllic town of Bad Kleinkirchheim received a leading wellness position. The acknowledgement of being an Alpine-wellness holiday resort kick-started many great initiatives in Bad Kleinkirchheim. Wellness is not just found in the interior of the hotel and the thermal springs, but the whole town has a positive wellness vibe about it. 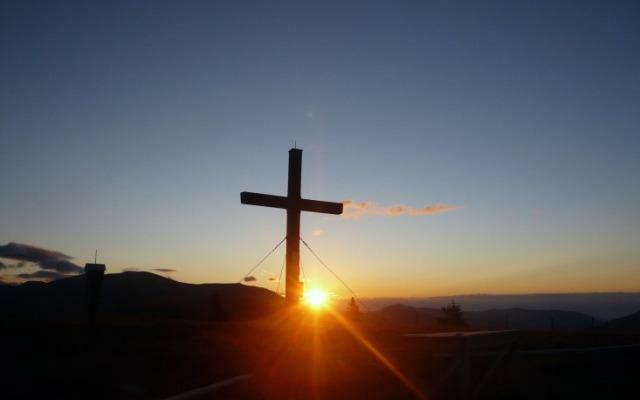 Bad Kleinkirchheim will take you by the hand and lead you through its healing landscape. 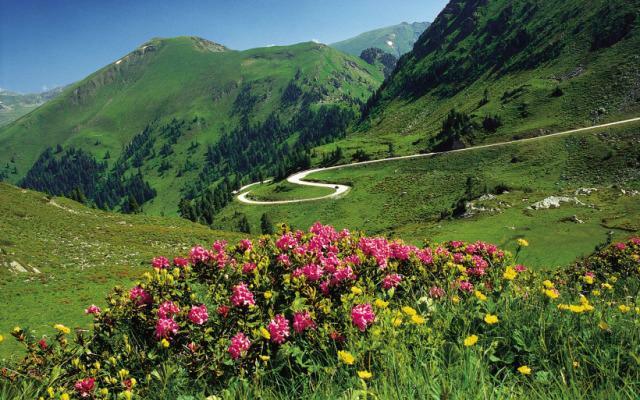 On a well-marked path you will reach selected places with rare quality and harmony when going on an Alpine-wellness-hike. Here pictures and texts will tell stories about being and becoming, knowing and anticipating. Bad Kleinkirchheim has developed motivating walks with its destinations “Healing Countryside” and the “Water Experience Path”. Walking as a way to live, exciting showrooms, stimulating thinking rooms, places of feelings turn into play grounds. You won’t just need your muscles to walk, but you need to use your eyes when walking, playing with your soul, and feeling with your spirit. Make room for new impressions: walk barefoot in moss, stand contemplative in grass, stand reflective before wondrous churches: feel tears of joy welling up in your heart, let some light into your soul. Letting go is enough, everything else will just happen. A very special whim of nature gently formed the mountain tops of Carinthias Nock Mountains. Their grace will fascinate you and pull you towards them. Bring back this gentle, round architecture of nature into the hard corners of everyday life back home. Swiss Pine - the cult and characteristic tree of the Nock Mountains, rare in Europe, loves being at home in Bad Kleinkirchheim. Lean on the trunk, dream about the 1000 years of growth and feel the power generating out of the bark. The unmistakable “Nockn” are not just a charm of the landscape but an earth-historic rarity. At 6 National Park info points as well as 8 Themed-children’s playgrounds along the Nockalm road you will receive the most important information about flora, fauna and the origin of the unique Nock Mountains in Austria. On the hillsides of the Mirnock mountain lie “places of energy”, these energy spots have high concentrations of right-turning frequency with enormously positive energy. Here you can recharge your batteries in a natural way and regenerate. The numerous places of energy make this mountain so special: the 7-chunk tree sanctuary, the herb garden, the 3 troughs, and the whole vizer stone: “Menhir” and the place of wind at Planock, the neighboring mountain of the Mirnock. 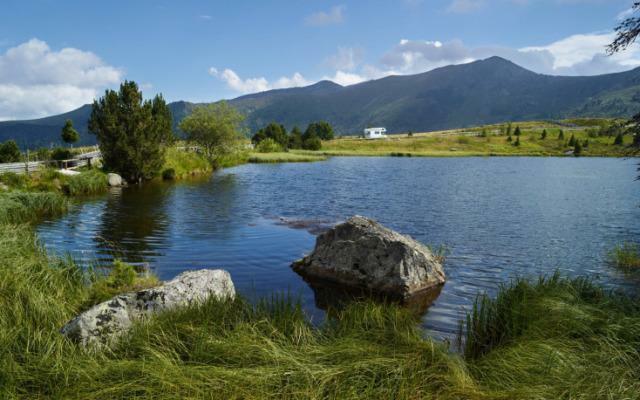 If you fancy visiting one of these gorgeous places in Carinthias Nock Mountains or undertaking a hiking tour, then you have access to a hiking and trekking path network of approximately 1000 kilometres to choose from during summer. Find the most beautiful spot and dream about the indescribably beautiful view into the mountain landscape of Carinthia in Austria. Winter also has extraordinary charms in the sunny high valley located on the rim of the “National Park Nock Mountains”. 60 kilometres of well-kept hiking paths invite you to partake in amazing hiking tours and promise unforgettable winter highlights. If you feel it’s time to visit one of these energy places or if you need more information please contact the team at Hotel Pulverer straight away. There are many mountains in Carinthia: large, small, simply majestic. But there is only one set of mountains in Carinthia that smells so wonderful. Those are the Nock Mountains, home of the Hotel Pulverer. There is just one place in the entire world that is home to the Speick plant - the Nock Mountains surrounding Bad Kleinkirchheim. If you’ve ever been here, it is no wonder this aromatic plant has chosen this area for its own. Hikers who have trekked the gentle slopes of the Nock Mountains can see why the Speick planted its roots here. If you’ve taken a break from hiking or skiing here, you'll know that you won’t want to do anything but take in the beautiful surroundings - mountains that line up in all directions across the horizon and tower up towards the sky. And when you really take the time to appreciate this grand masterpiece of nature, you will realise that your problems are so small and insignificant in comparison. When you head back to the Hotel Pulverer after your hike, you’ll notice that your stress and worries have disappeared into the fresh mountain air. 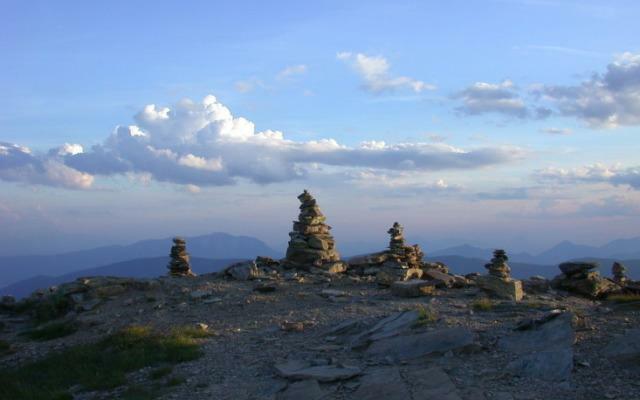 More than 1,000km of marked hiking trails wind through the Nock Mountains. With hammocks to relax in at fascinating lakes, Speick stations to soothe tired feet and amazing views everywhere you look, hiking in the Austrian Alps is truly a unique experience. The Nock Mountains are a hiking paradise on winter holidays as well: More than 60km of winter hiking trails lead hikers through the picturesque snow-covered Austrian Alps. Siegrun Pulverer is the kind of hostess that is seldom found: Open, cordial, and always taking good care of her guests. Many visitors wonder where this hotel manager and mother-of-three gets her energy – well, she’ll tell you. Every day, Siegrun Pulverer takes a break to enjoy the mountains and with each and every step she takes, she begins to come back to inner peace. She will gladly share with you the most beautiful routes through the Nock Mountains. And if time allows, she will never miss a chance to personally show her guests the beauty of the Nock Mountains around the Hotel Pulverer. Many more hiking and trekking tips can be found at the Hotel Pulverer. These tips can be read each day in the morning mail or gleaned from Siegrun Pulverer personally.